Our shipping add-on lets you create labels by connecting directly to FedEx and UPS without leaving the Lingo application. You won’t be forced to re-enter information so you’ll save time while sharply reducing the chance of errors — and costly chargebacks. Target DVS now requires that Purchase Order Acknowledgments (855) be received within 30 minutes. To meet this standard, an 855 can be automatically generated in Lingo and sent directly to Target DVS so they have it within the 30-minute window. You want to know — what’s selling, at what time of year, to whom, and a whole lot more. Our Item Reports break down information by SKU. Define the time periods you want to analyze and you’ll get a great snapshot that helps you figure out what’s moving — and why. The growth of online sales platforms is bringing dramatic change to the retail landscape — and we’re making sure you can handle it all. With Lingo, it’s easy to merge data seamlessly. 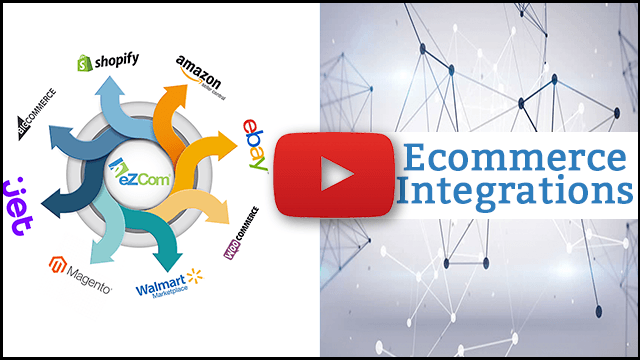 So whether it’s an EDI or an ecommerce transaction, you’ll stay in control and in compliance. Add tags to all the documents in your system to make them searchable and easy for everyone in the company to work on. 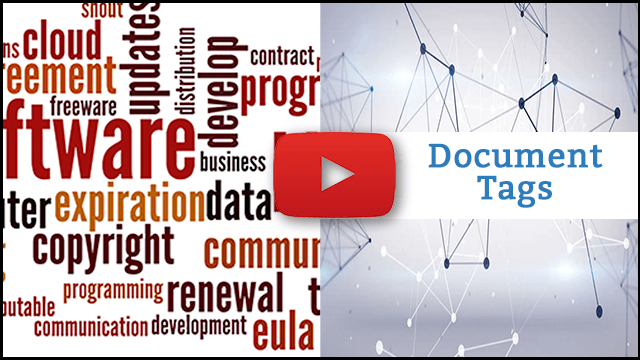 For instance, if an item is only for one particular location, you can tag the document with that information and it will be shared throughout the entire process. The information populating your spreadsheets can be used to pack your products, too. It’s another way we ensure that data flows easily, in and out of the Lingo application. It also reduces errors that can occur when information has to be re-entered. Repetition kills productivity and leads to errors, costing your company both time and money. 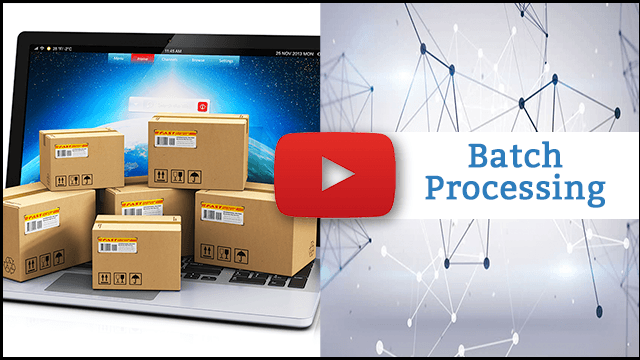 Batch processing not only reduces mistakes caused by manual entry, it lets you move hundreds of documents at once — in a matter of seconds and in just a few key strokes. 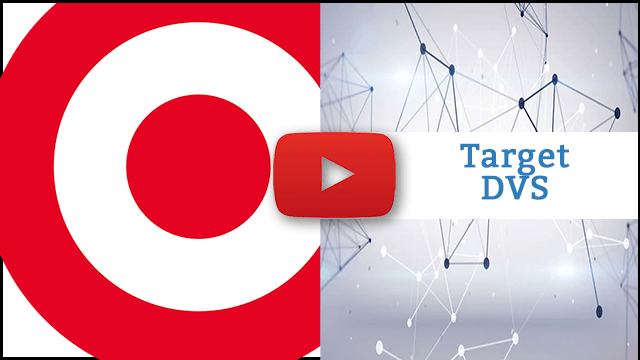 Tracing the start of the data in your EDI transactions means you can review the information provided by the retailer — and quickly find out if that’s the source of any issues you’re trying to resolve. The ability to view the Order Source document, quickly and easily, is built right into Lingo. Now it’s a snap to ship — at least with our labels. 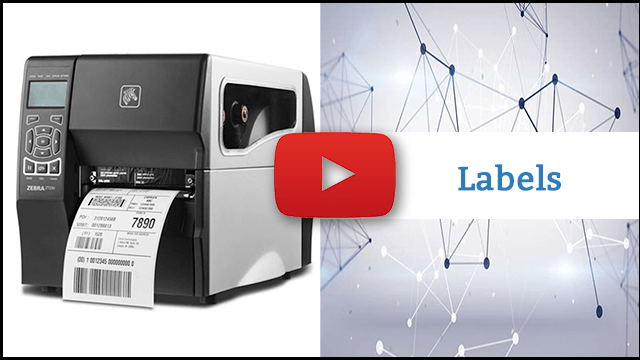 Data is automatically transferred, so you can print both GS1-128 labels, and FedEx or UPS shipping labels at the same time. If you ship to Bed Bath & Beyond with FedEx, you can even print a single label that contains both the GS1-128 and shipping information. This new Lingo shortcut makes it easy and fast to find a document or item from any screen. 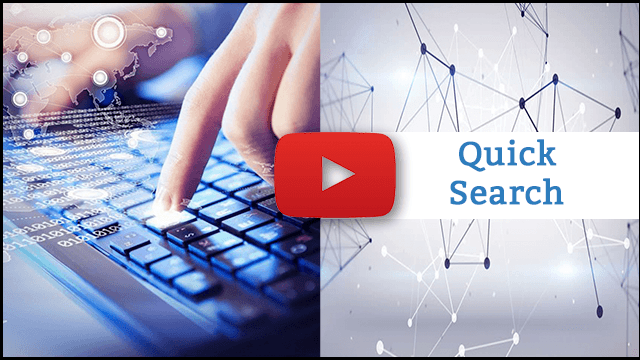 Use the TAB key to automatically complete your search entry and get to the data you need — quickly. Fewer key strokes, less time, more information at your fingertips — learn how to make this Lingo shortcut work for you. You want to know — what’s selling, at what time of year, to whom, and a whole lot more. 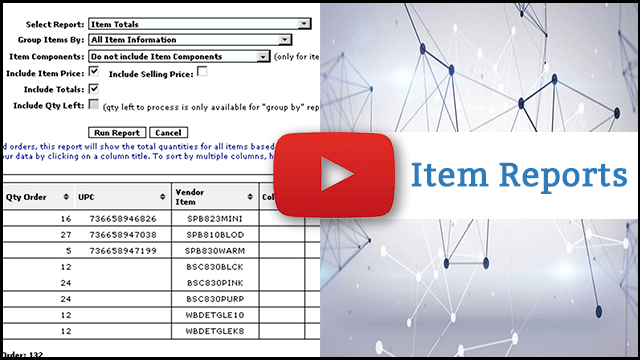 Our Item Reports break information down by SKU. Define the time periods you want to analyze and you’ll get a great snapshot that helps you figure out what’s moving — and why. Now it’s a snap to ship — at least with our smart labels. Data is automatically transferred, so you can print both GS1-128 labels and FedEx or UPS shipping labels at the same time. If you ship to Bed Bath & Beyond with FedEx, you can even print a single label that contains both the GS1-128 and shipping information.